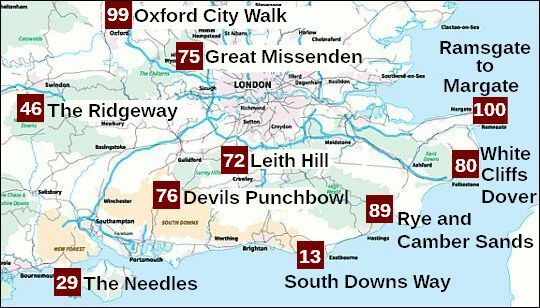 • 99 betekent: de wandeling eindigde op de 99ste plek in Britain's Favourite Walks: Top 100. • Klik je op dit nummer 99 in de kaart, dan word je doorverbonden met kader 99 hieronder. ...................... ( the next step down from a National Park). the high ground of the Downs between Winchester and Eastbourne. 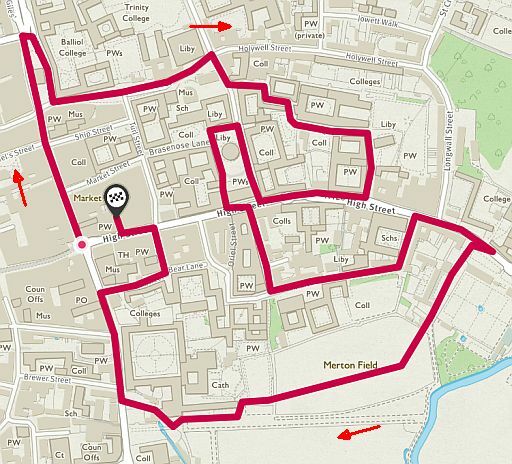 It is accessible along its length, with no stiles to clamber over. Jack and Jill Windmills, Ditchling Beacon and Chanctonbury Ring. 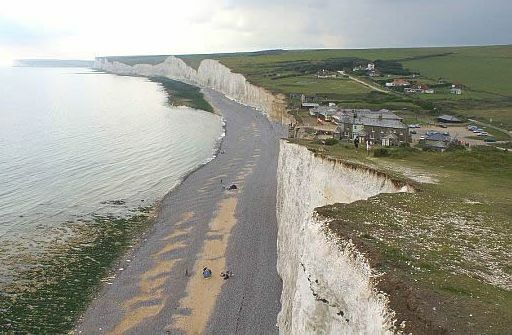 • Het aktieve krijtklif bij het gehucht Birling Gap. • Het behoort tot de top-10 kwetsbare plekken kustafslag in Groot-Brittannië. 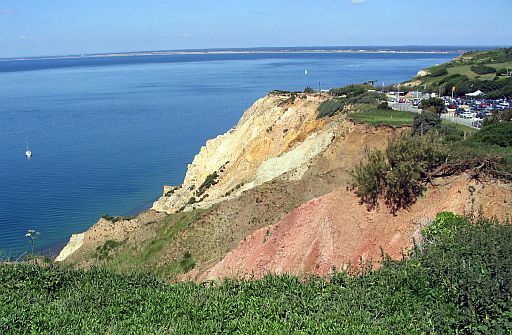 .. marine erosion and forms towering vertical cliffs along the coast. • Het Cuckmere-dal is een van de vier doorbraakdalen. 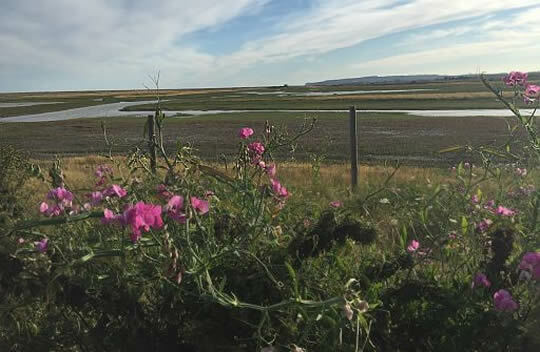 .. place for bird watchers with its range of habitats including coastal lagoons. 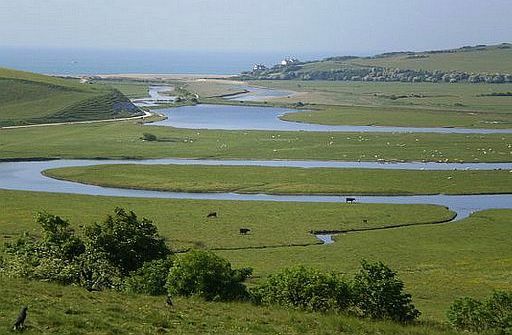 • De rivier de Cuckmere meandert over de brede, vlakke dalbodem naar zee. .. 2. grote meanders (en ook afgesneden meanders). 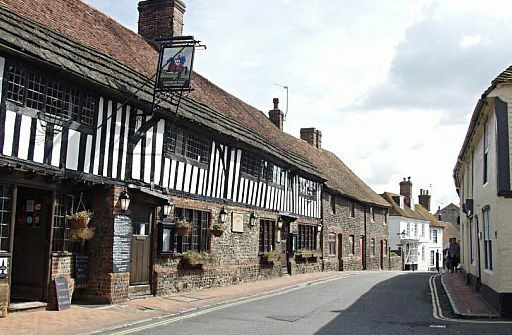 • The George Inn and High Street, Alfriston. • Er zijn mooie vakwerkgebouwen in dit prachtige dorp. .. surrounded by big views. .. winds through Friston Forest. .. 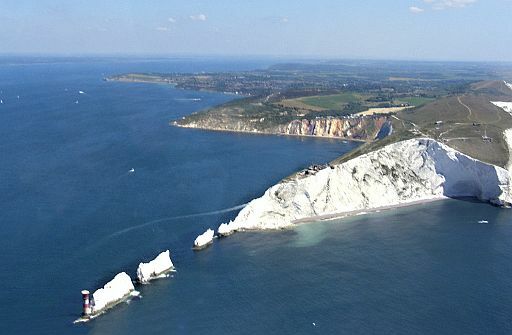 Seven Sisters Cliffs, and Beachy Head. ... van de wandelgids. Zie op blz. 11 de Top-Touren. ( Een 29e plaats in de TOP 100 lijkt mij veel te veel eer. historic lighthouse on the Isle of Wight. 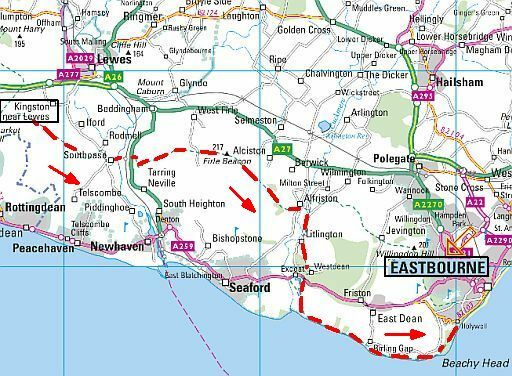 explores the beautiful downlands surrounding them. depending on which way you walk. Don’t forget your camera, because the views are mind-blowing. • De drie sea stacks bestaan uit een harde krijtband die veel weerstand biedt aan erosie. • In de opening ertussen stond vroeger ook nog een 'Needle', maar die viel om in 1764. .. but it is a quick walk down and back for the walker! 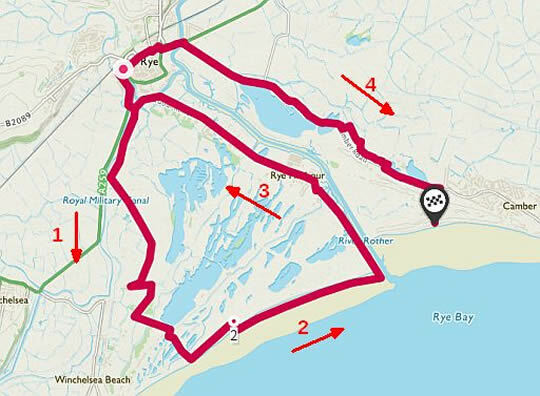 ............................................... Totale stijging 240 m.
.....Tour 22 ...Von Yarmouth zu den "Needles"
.....van de wandelgids. Zie op blz. 11 de Top-Touren. North Wessex Downs and the Chilterns. by travellers, herdsmen and soldiers. Uffington White Horse and Avebury standing stones. many pretty villages and small towns that are perfect for overnight accommodation or refreshment stops. ............................................... Totale stijging ± ... m.
with magical views across a landscape that inspired Charles Darwin. 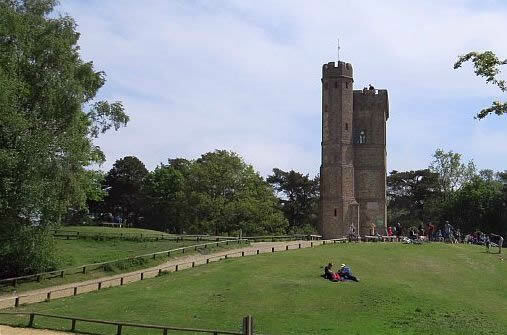 Leith Hill is the highest point (294 m asl) in South East England. the gothic folly at the top of the hill. home to an abundance of stunning wildlife. There are primroses and bluebells to marvel at in spring. goshawks all common at Leith Hill. 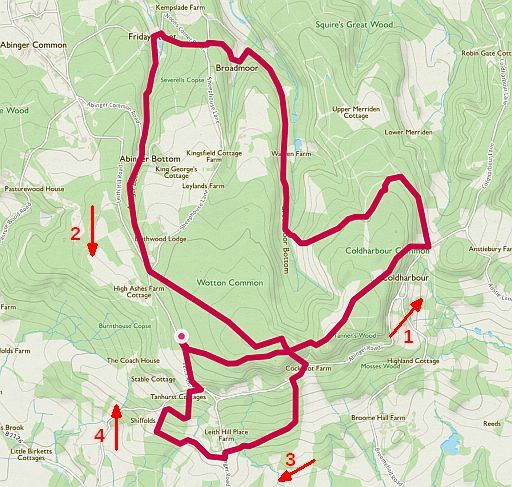 • Start / finish: Starveall Car Park, Leith Hill Road. • It was built with the intention of raising the hill above 1,000 ft (305 m) above sea level. 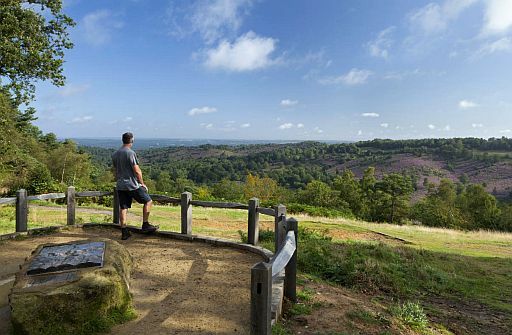 • View from top of Leith Hill. ............................................... Totale stijging ± 440 m.
of Coombe Hill, the highest viewpoint in the picturesque Chiltern Hills. rare chalk grasslands and beautiful woodlands. Prime Minister’s country retreat at Chequers. 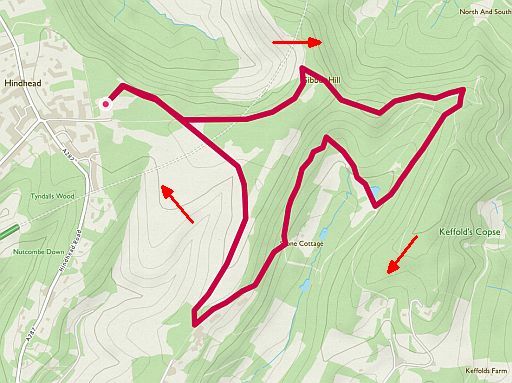 The walk is rolling and undulating rather than steep and challenging. You finish at Little Kimble. 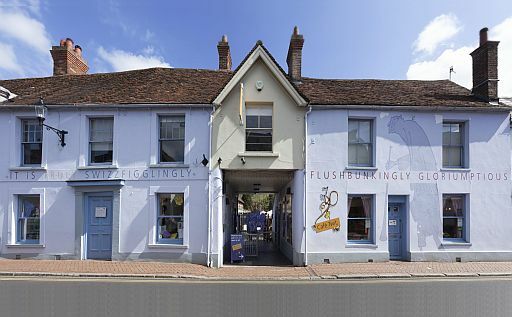 • Roald Dahl Museum and Story Centre, Great Missenden. 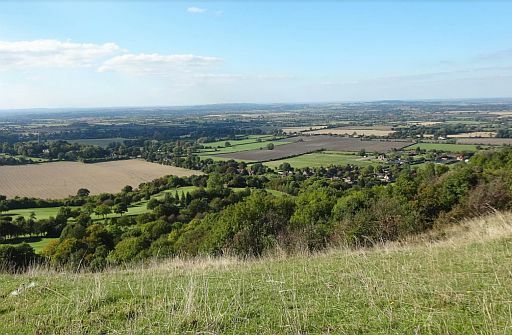 • Overlooking the Vale of Aylesbury from Coombe Hill on the Chiltern Escarpment. Great Kimble - Little Kimble Station. open spaces acquired by the National Trust in 1906.
the Devil's Punch Bowl by the A3 trunk road. most spectacular open space in Britain. horseshoe-shaped valley is dry sandy heath. 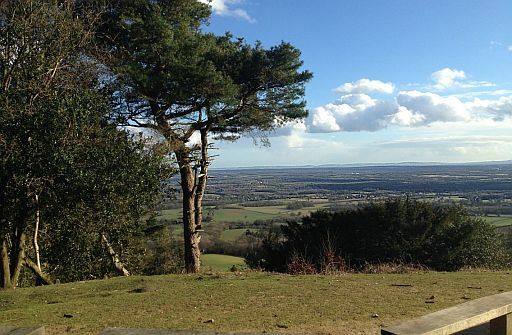 point in Surrey with great views of the Weald. At 892 feet it affords spectacular views North, East and South. 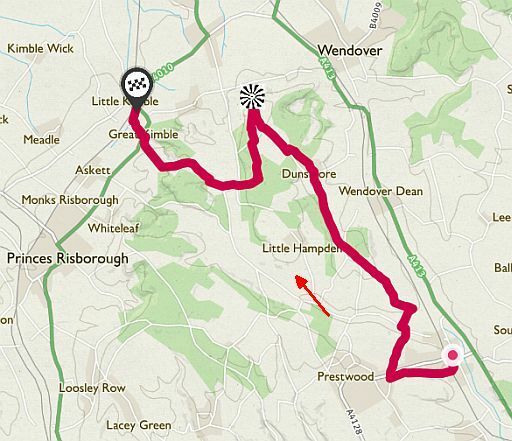 • Start / finish: Hindhead. .. erosion from a series of springs which now feed Smallbrook stream. ............................................... Totale stijging ± 160 m.
views that stretch to France on a clear day. Walmer Castle and Deal Castle near the end, it’s a route brimming with history. 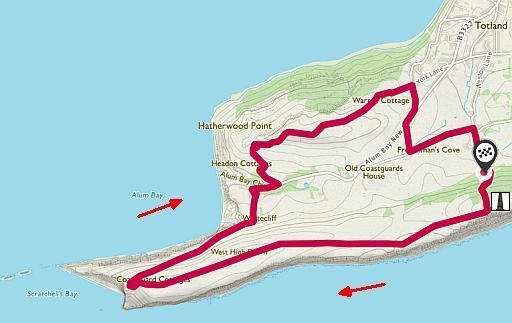 care and make sure you stick to the marked coastal path. 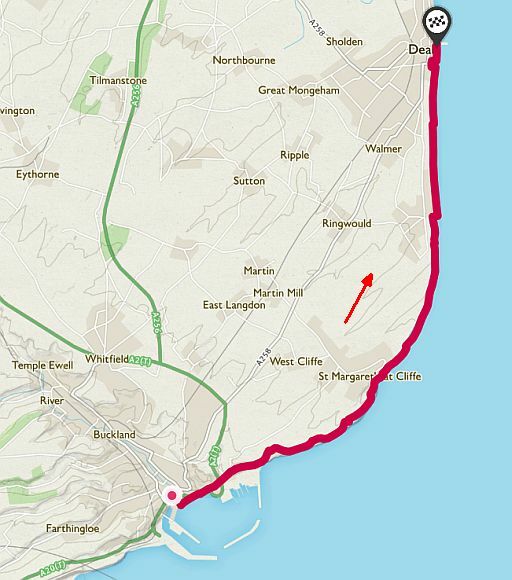 most famous stretches of coastline. • Map: OS Explorer 138 ?? Beaches, lagoons, castles, reedbeds and magnificent wildlife. 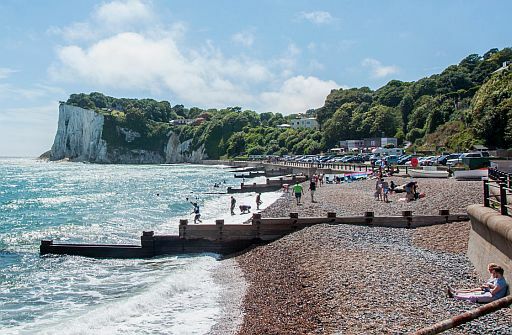 You’ll be amazed what you can pack into one short coastal walk. 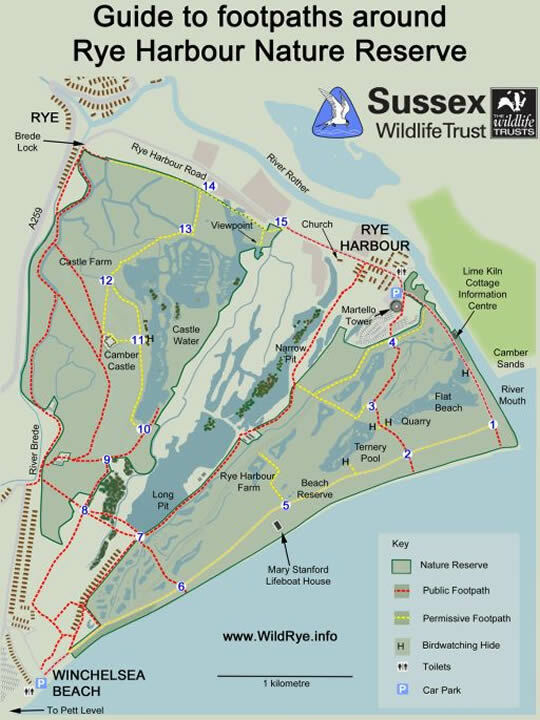 Rye Harbour is famous for its breeding colonies of little, common and Sandwich terns; and is a great place to spot ringed plovers, avocets, oystercatchers, redshanks, lapwings and wheatears. that call this Site of Special Scientific Interest home. the port of Rye from foreign invaders. backed by massive dunes. We highly recommend the latter! • Map: OS Explorer 124 ?? 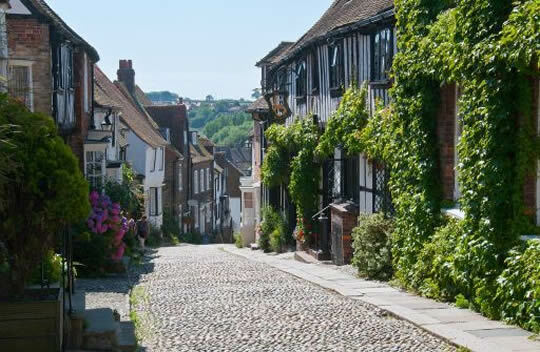 .. the most picturesque towns in England, with hilly cobbled streets and timbered houses. .. sand, marsh and woodland. .. rare or endangered in Britain. • The information centre at Lime Kiln Cottage is open most days from 10am - 4pm. university, beautiful architecture, rich history and iconic movie locations. 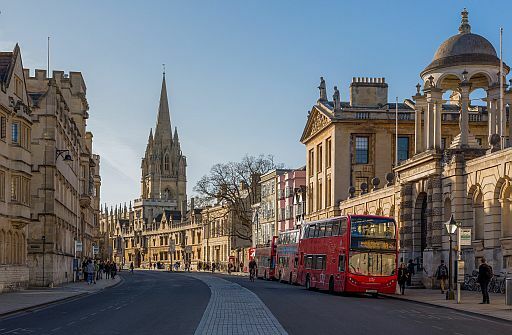 the ancient spires and domes that make up Oxford’s historical skyline. doubled up as the library at Hogwarts. • Map: OS Explorer 180 ?? 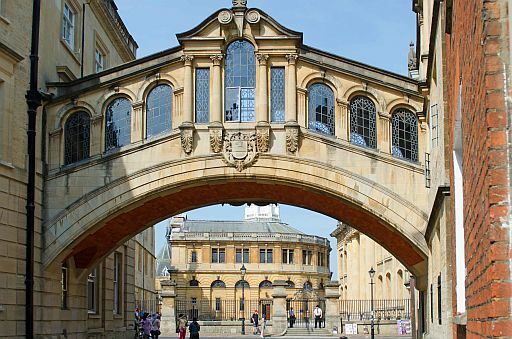 • The Bridge of Sighs. Viking Coastal Trail in Kent. 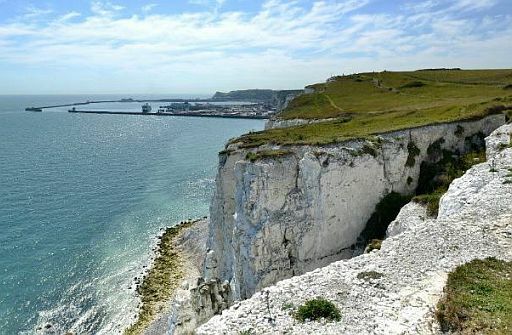 dramatic, sweeping cliff top views across the English Channel. tide is out. There are beautiful chalk rock formations to discover. - Margate: seaside town with a sweeping harbour. 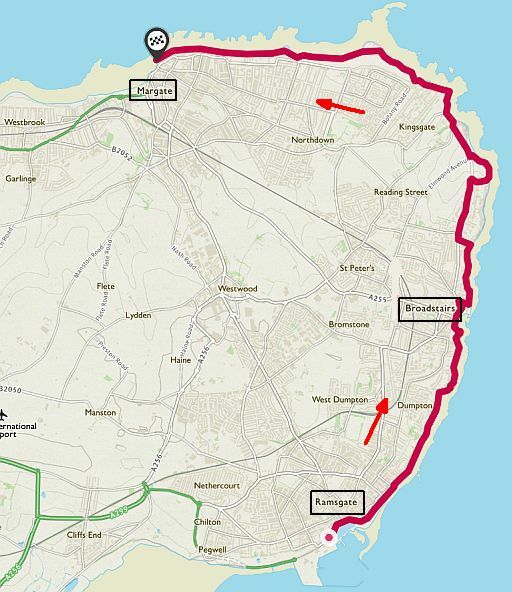 Margate largely follows the Viking Coastal Trail. 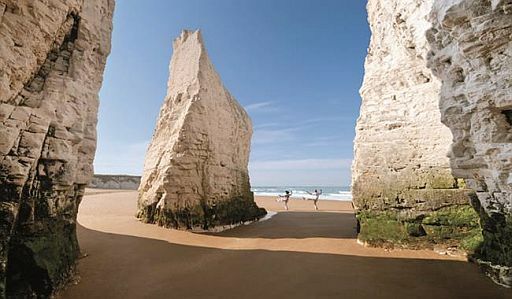 • Chalk (= krijt) cliffs and sea arch (= brandingsboog ) at Kingsgate Bay. 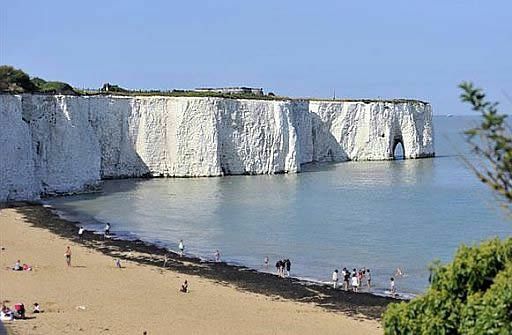 • Pillars (= brandingspilaren) of chalk (= krijt) isolated from main cliff at Botany Bay.